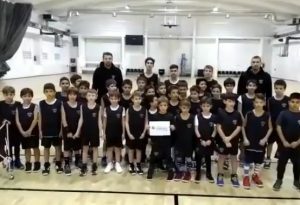 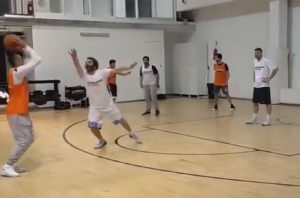 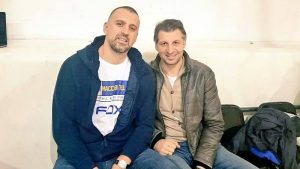 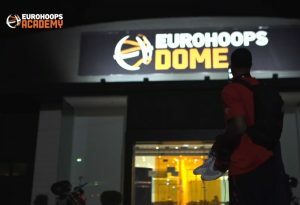 Maccabi Tel Aviv practiced at Eurohoops Dome before their game against Panathinaikos and left with the best impressions. 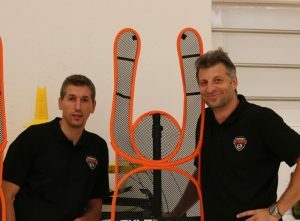 Eurohoops Academy is getting ready for the One Team week. 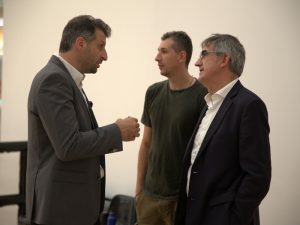 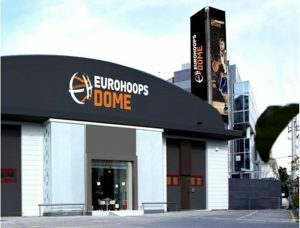 The EuroLeague Basketball Chairman paid a visit to Eurohoops Dome and got to see the brand new facilities. 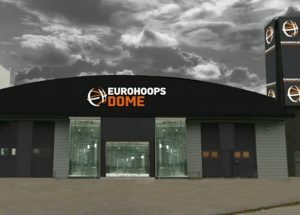 On the floor of Eurohoops Dome!